STANTONS All Natural BEEF SALE! 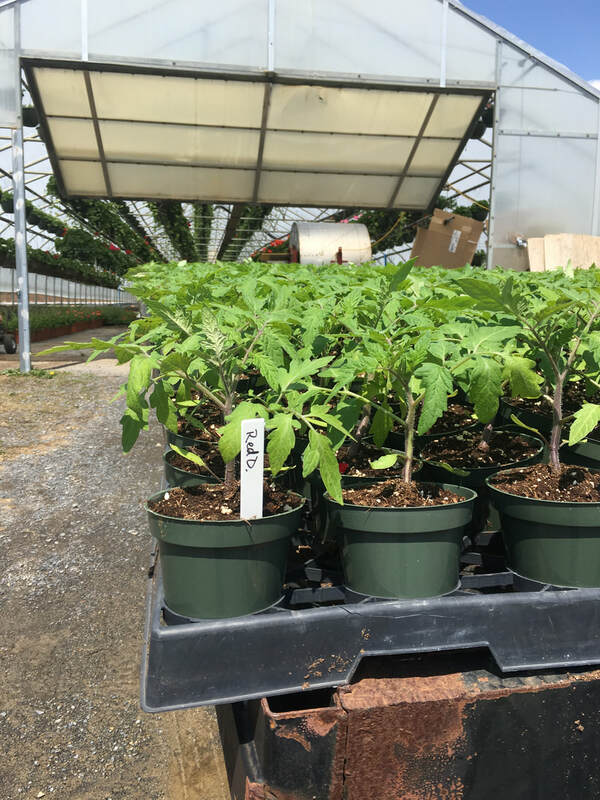 Grillin' Season is approaching quickly & we are here to help you get the biggest bang for your buck. 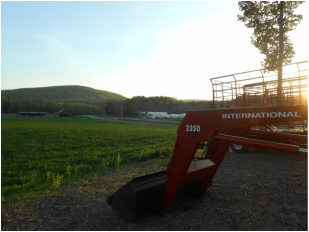 Buy half of a cow & pay less than the price of Ground Beef for Alllll the cuts! Steaks, Roasts, and so on. 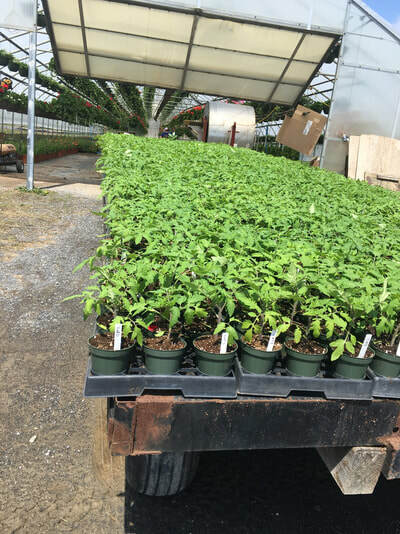 With a sale like this, you'll be grillin' 'til the cows come home! Facebook Message: "Stanton's Feura Farm"
Our Family's Harvest Farm Market will be opening for the 2019 season on Friday, May 10th from 10-6! 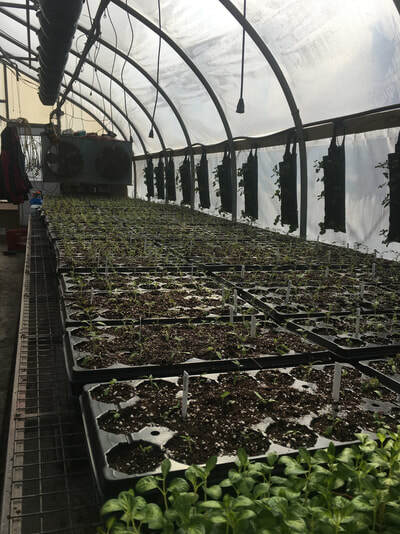 Stanton's Old Homestead Farm Market​ will be opening for the 2019 season in mid-June. 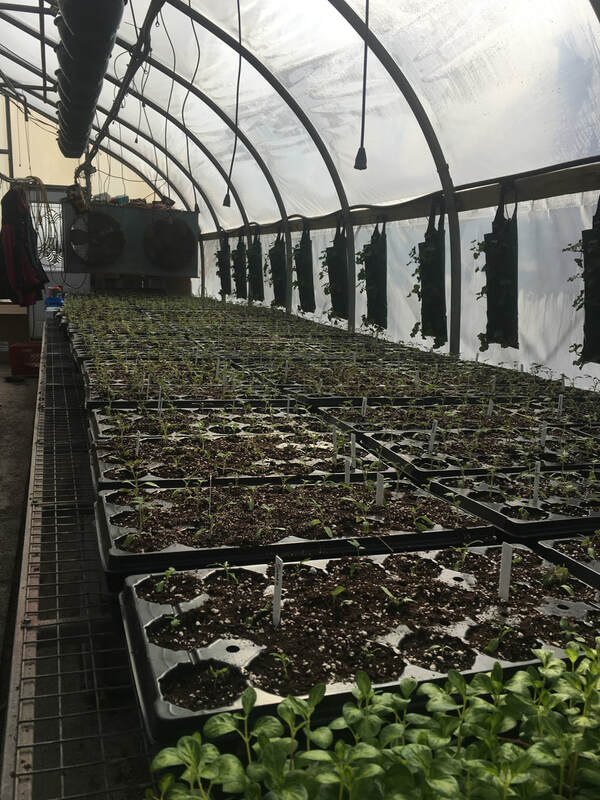 3 out of 4 greenhouses are full and showing lots of color! 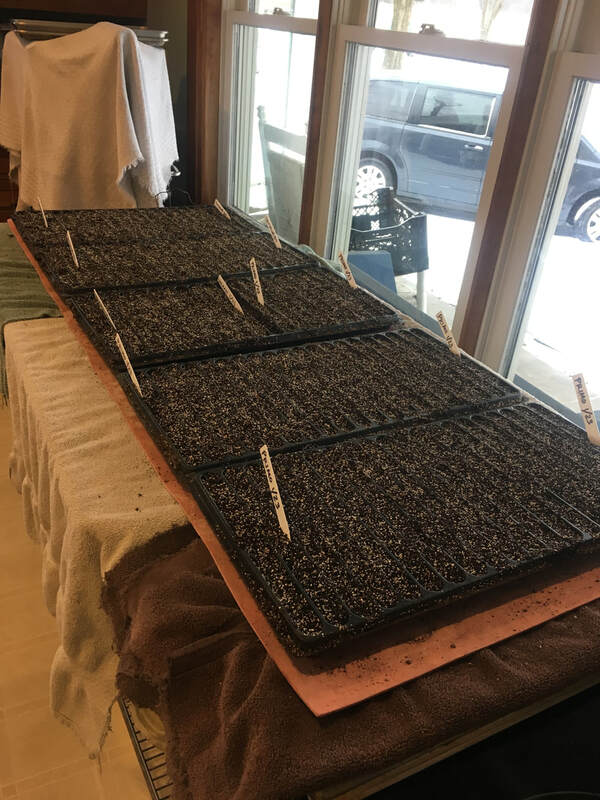 The first crop of 2019 tomatoes have been seeded!! Christ is born! 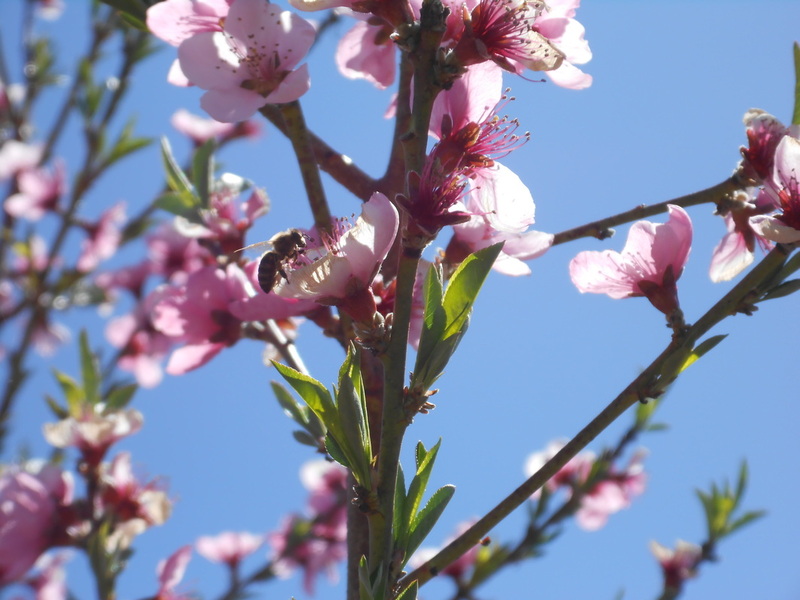 May you enjoy this beautiful day with your families and find comfort as you remember your loved ones who cannot be with you on this special day. 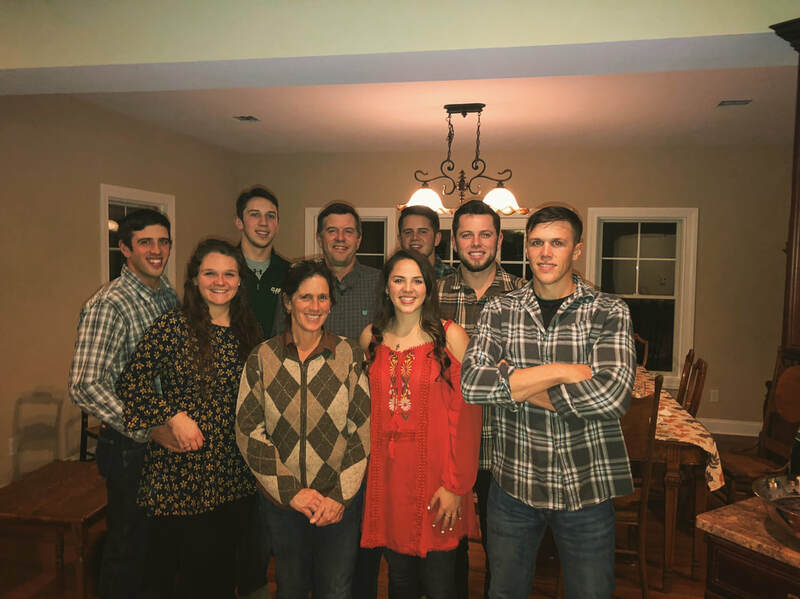 Christmas Blessings from our family to yours! 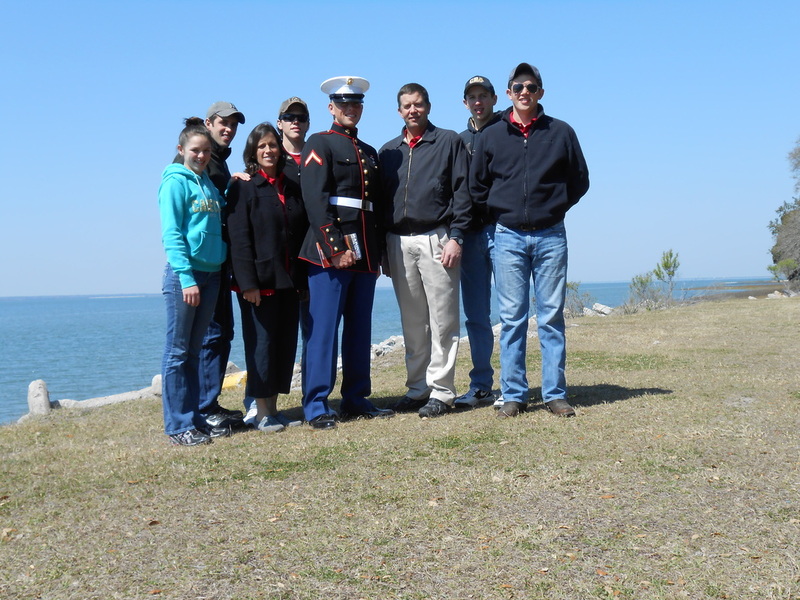 The Stanton girls participated in National Wreaths Across America Day to honor all of our fallen heroes this Christmas season. 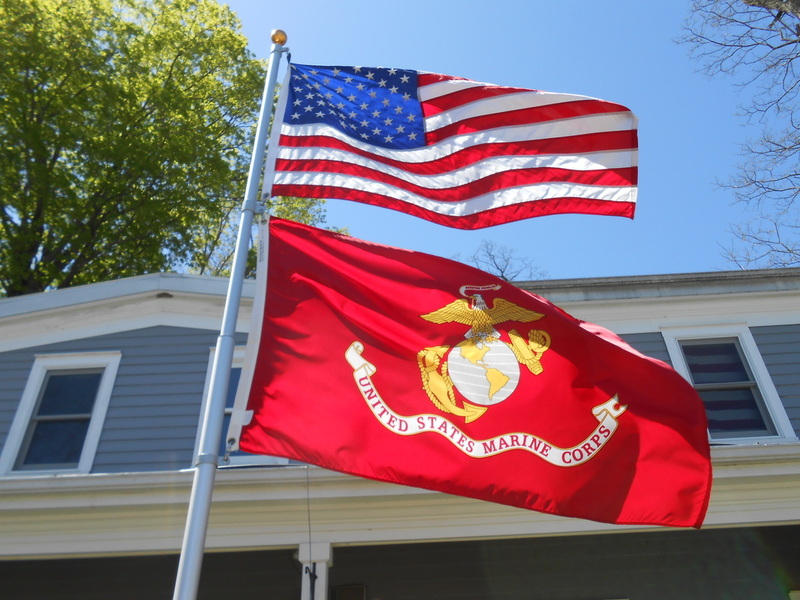 May God Bless all of our amazing veterans, both past and present, and bring their families comfort this Christmas. 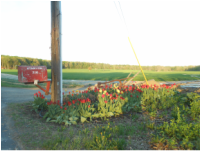 Without their brave sacrifices, we would not be a free nation. 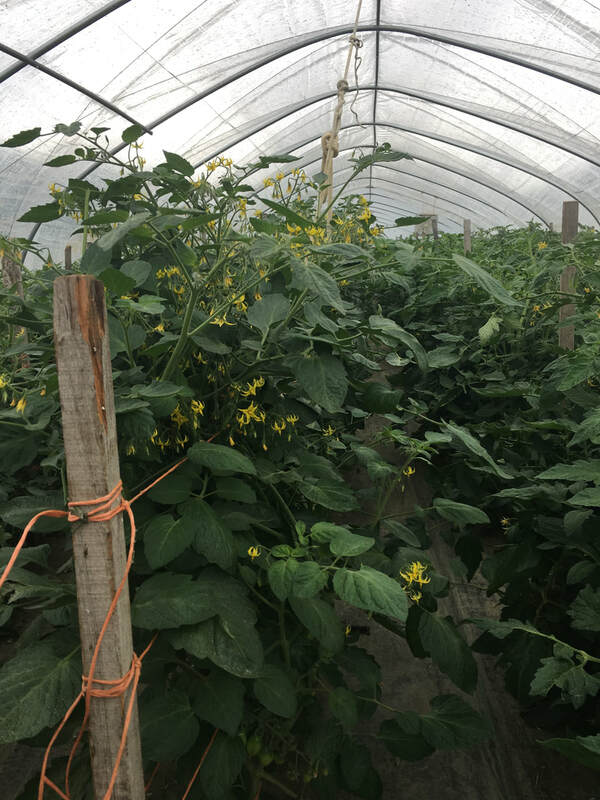 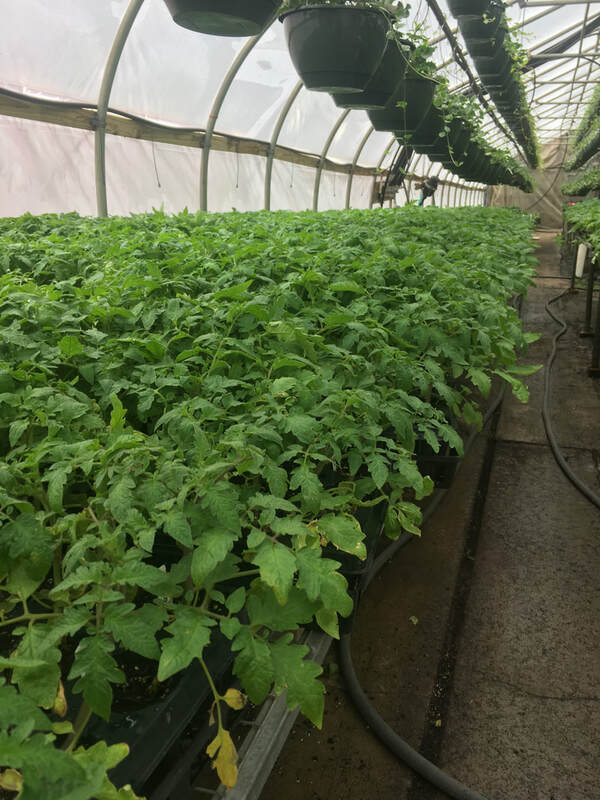 Tomatoes are one of the most innovative and successful crops on our farm, while requiring long hours of preparation, care-taking, and monitoring. 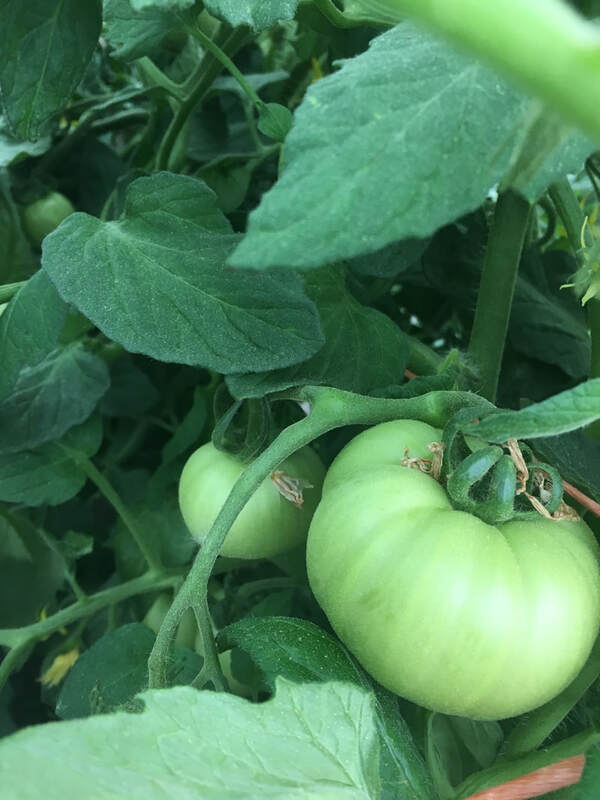 Despite the continuous time and labor devoted to their successful growth, the end result - a flavorful, juicy tomato - is unsurpassable. 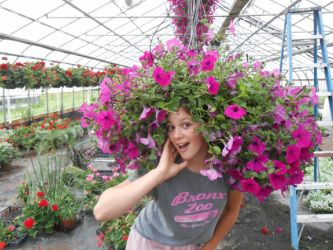 Take a look at the highlights from the production! 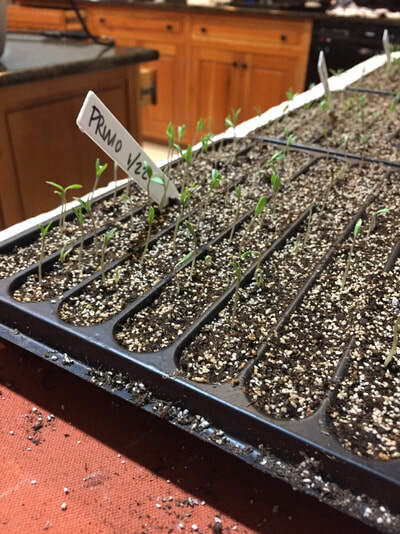 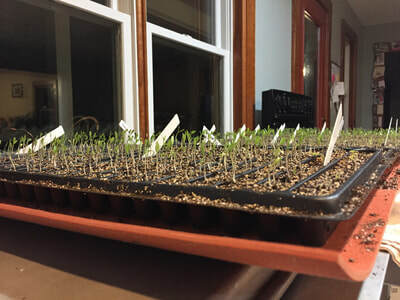 We seeded our first crop of tomatoes on January 22nd right in our kitchen! 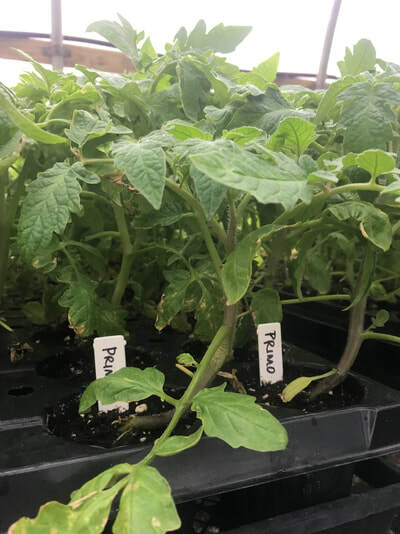 It is critical that we seed the tomatoes ourselves so that we can ensure that they receive the proper care to grow into healthy plants that produce delicious fruit. 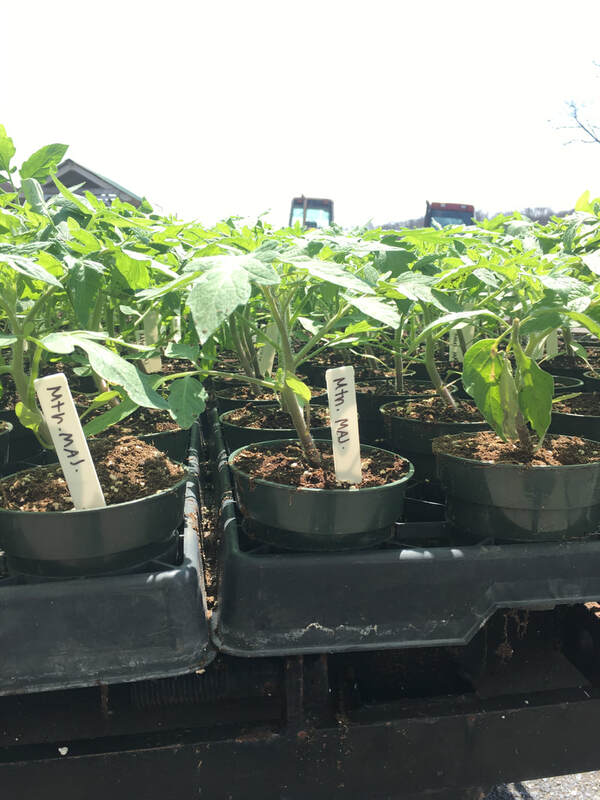 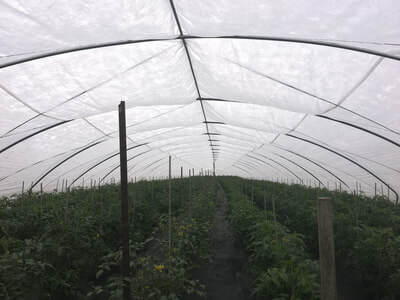 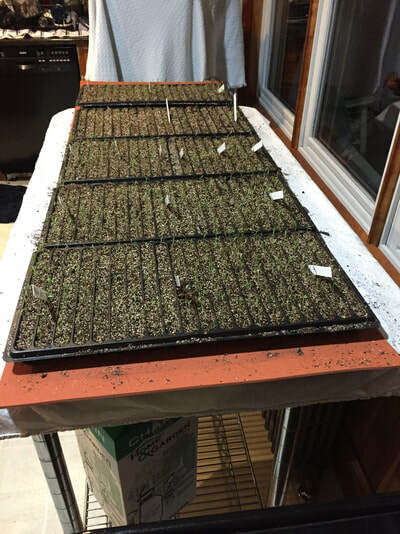 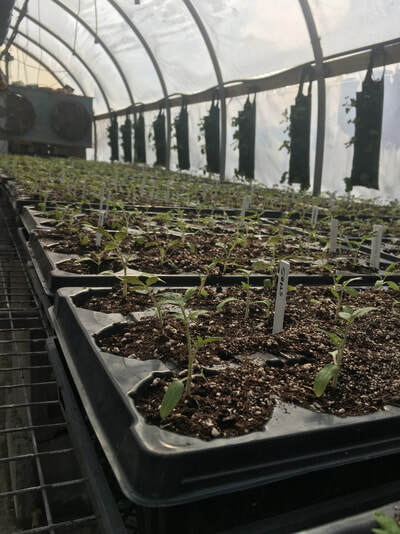 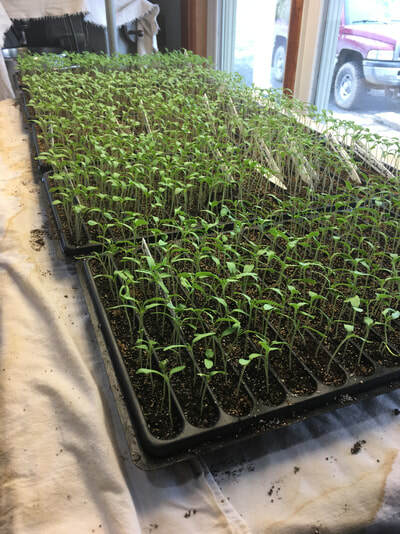 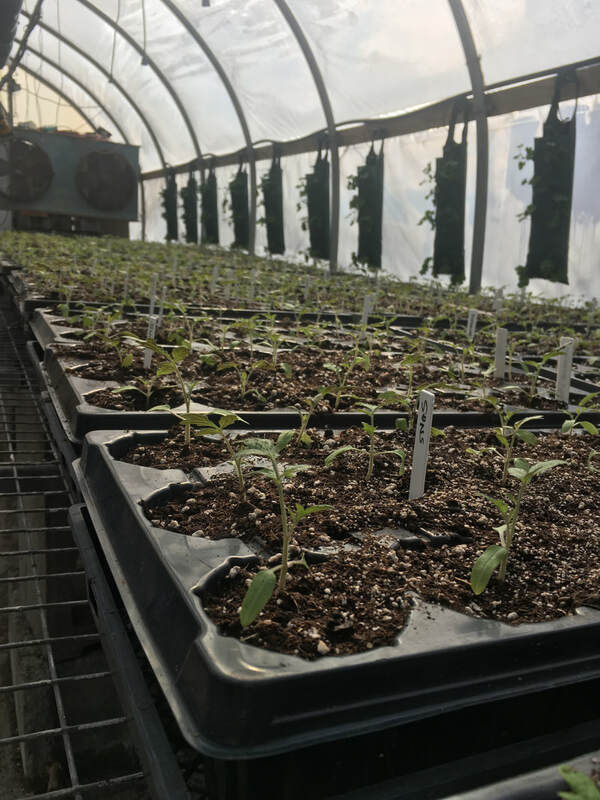 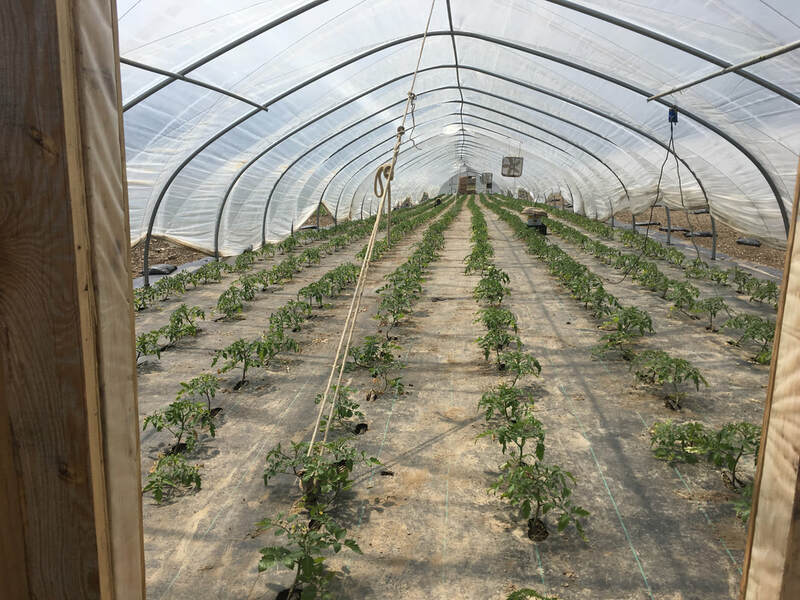 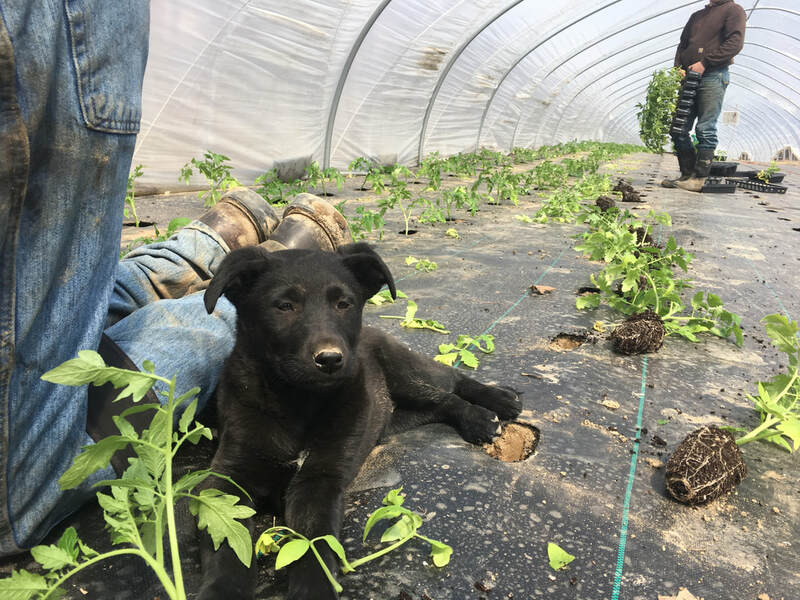 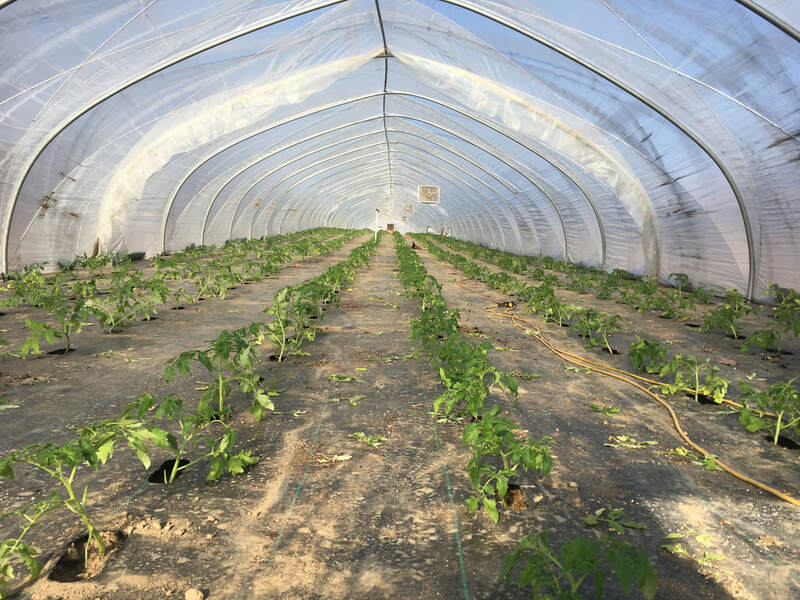 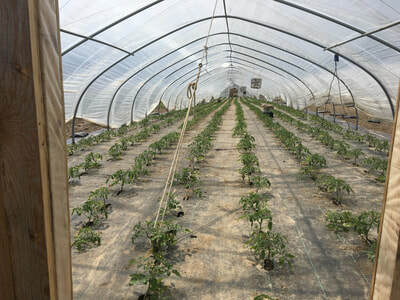 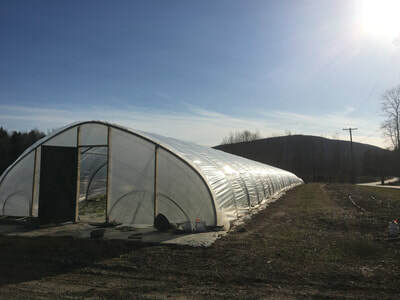 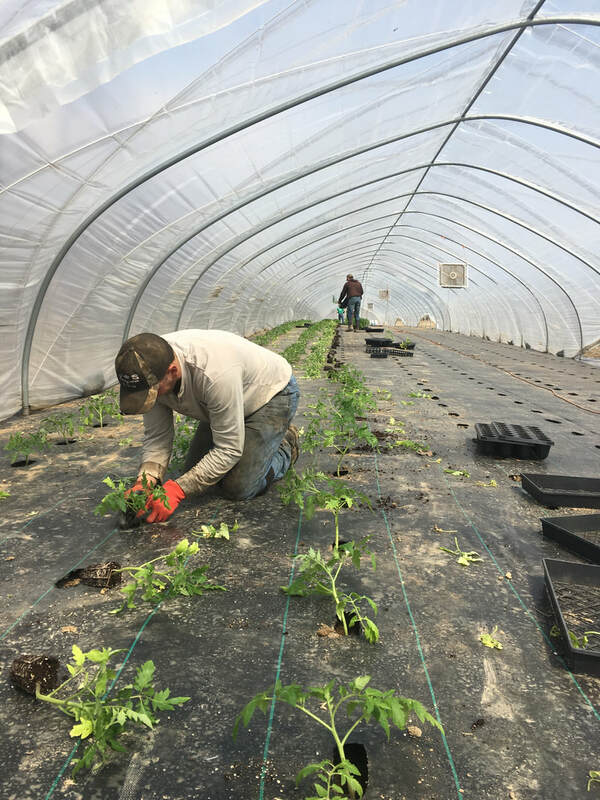 It is also important that we seed them during the last couple weeks of January so that the plants are ready to be planted in the ground in early April in our outdoor tomato tunnel system. 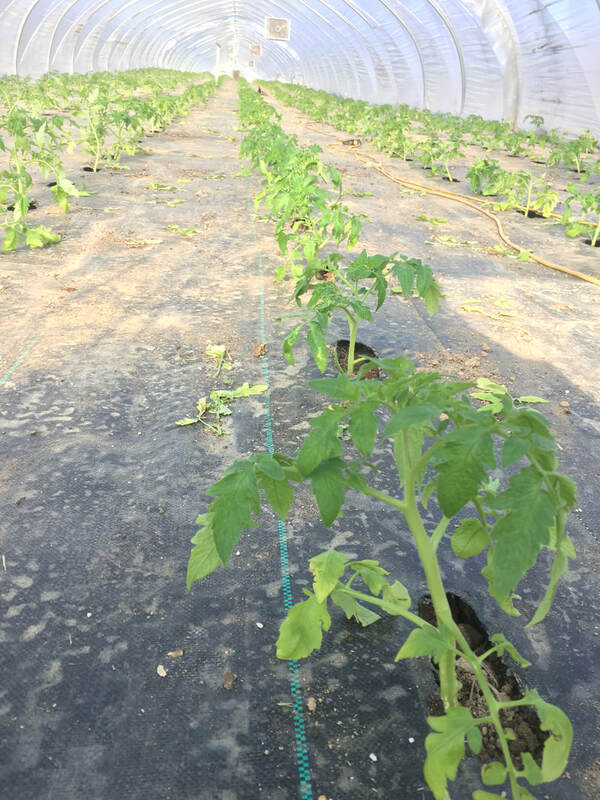 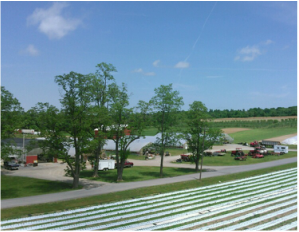 This allows us to produce ripe fruit by the beginning of June, giving our customers the most local fruit so early in the growing season. 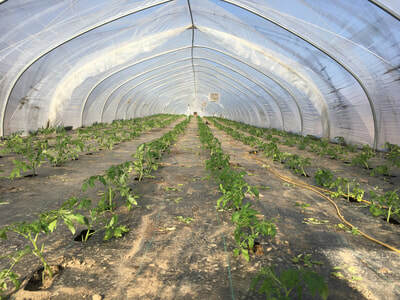 We take great pride in providing local, farm fresh produce for our customers that tastes like a real tomato!